ARE you willing to pay more on your gas bill to boost the profits of foreign companies? That’s what the gas industry wants you to do and it is why they are running a scare campaign on gas supply and price. These companies want to export conventional gas from Bass Strait and South Australia, that has served Australia for decades, and replace it with toxic coal seam gas that will ­destroy farm lands and our precious water. They warn that NSW is running out of gas, while at the same time they prepare to export record volumes of gas to China, Japan and Korea. There is plenty of gas but they prefer to sell it to big customers in Asia at high prices, than to supply Australian homes and businesses. The export consortiums are largely foreign owned. PetroChina, Petronas (Malaysia), Kogas (Korea), British Gas, Shell (Netherlands), Total (France), ConocoPhillips (USA), Sinopec (China) are all large shareholders in the gas export terminals being built in Queensland. It’s a double whammy as gas is ­diverted to export and high prices impact on manufacturing and households. Brick, glass, steel, chemicals, fertiliser and many other manufacturing processes use gas. Rising prices and supply uncertainty means an estimated 100,000 jobs, many of them in western Sydney, and $28 billion in economic ­activity is at risk because of the greed of the gas exporters. Tony Abbott and Barry O’Farrell must investigate policies to protect Australia’s national interest from the damage caused by unrestricted gas exports. Governments are currently putting corporate profit ahead of ensuring Australian gas is made available for Australian use and jobs. Why should you pay more or anyone lose their job, simply ­because governments and big companies want to export our gas? Other countries place restrictions on gas exports. The US government requires proof that there is not a domestic use and benefit for the gas before they will permit export. Canada, Oman, Israel and Egypt all have similar national interest tests. 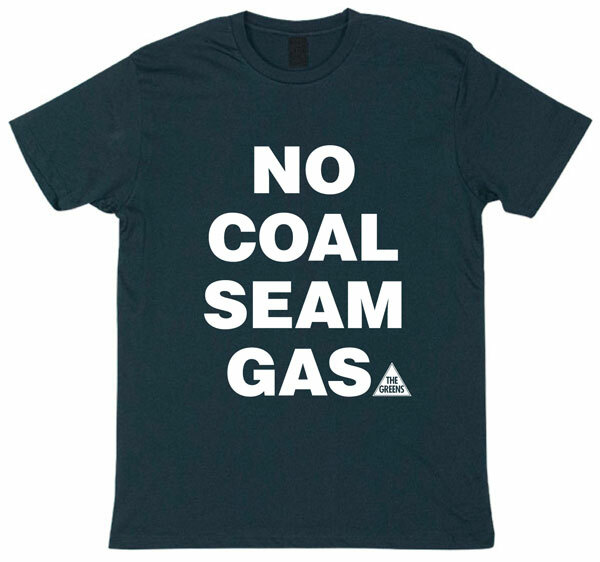 Australia has no national interest test and Australian jobs and gas users are being trampled upon by these largely foreign-owned export consortiums. 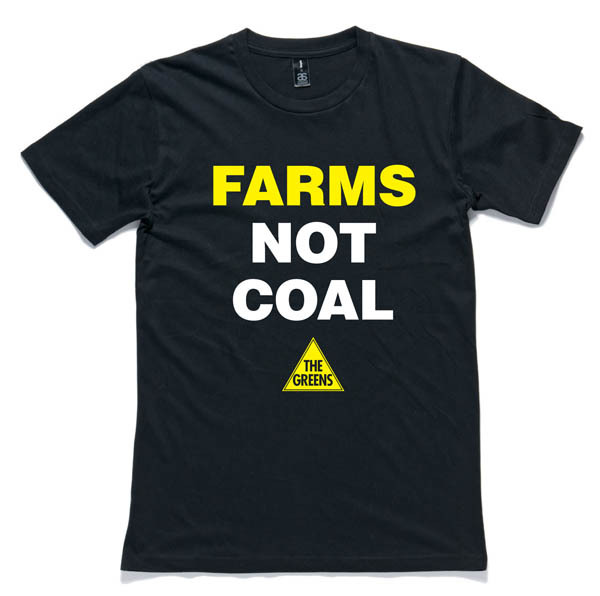 Nor should farmers have their land turned into toxic coal seam gas fields simply to meet the shortfall in the rush to export gas, when there is plenty of conventional gas in Bass Strait and South Australia. 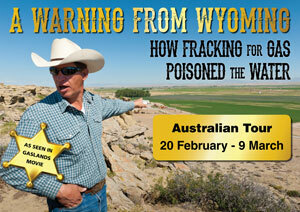 The Greens are proud to stand with farmers to protect land, water and communities from the threat of coal seam gas. 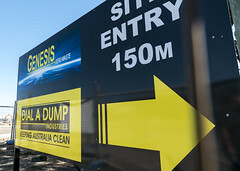 Gas exporter Santos was recently fined for poisoning ground water with uranium, arsenic, lead and other toxic heavy metals at its NSW coal seam gas operations. 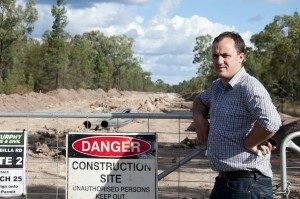 Liberal politicians close to the gas industry have attacked the Greens for joining with farmers in this fight. We won’t back down from our ­opposition to coal seam gas and our determination to protect jobs, agriculture, manufacturing and the ­national interest. 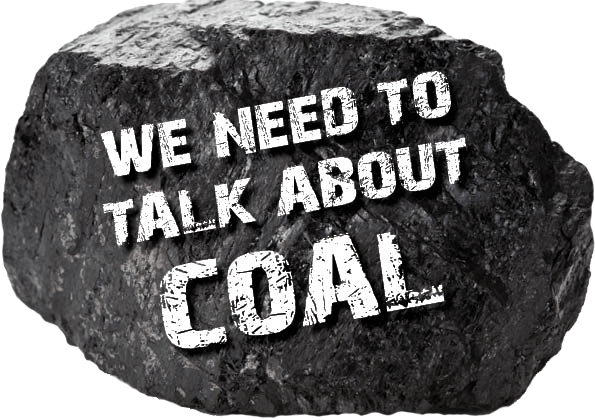 Australia’s future should be based on clean energy, clean water and clean politics. 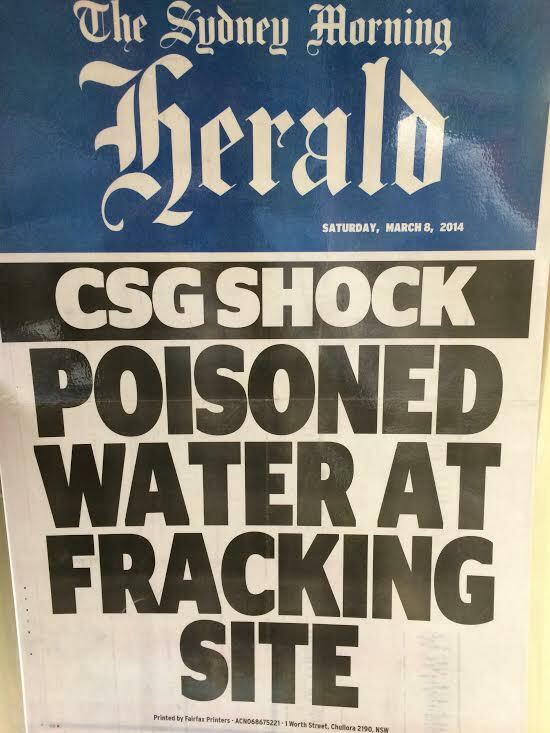 Coal seam gas has no place in that future. 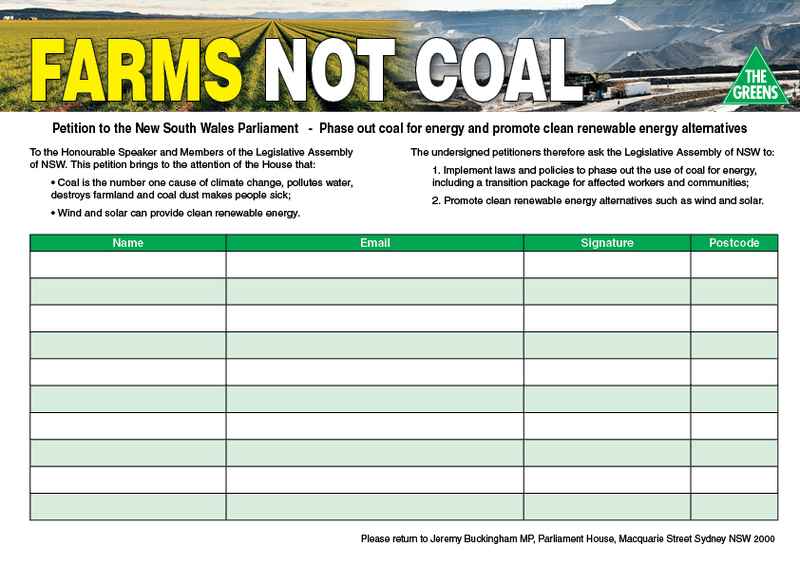 Jeremy Buckingham is a NSW Greens MP and mining spokesperson. He lives in Orange.